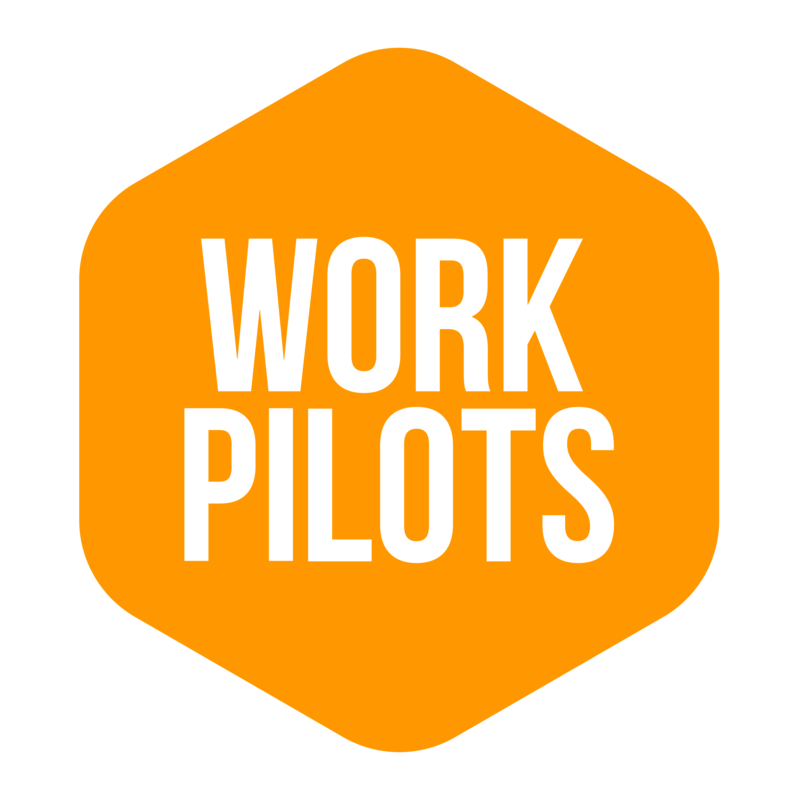 WorkPilots works on both mobile phone (Android and Apple) as well as on your computer. You can choose which version you want to use. However, some of the functionalities are, as yet, only available on the mobile platforms. The application works in Finnish, Swedish and English according to your phone's language settings. The online service also works in Finnish, Swedish and English according to your browser language settings. You can use the same account to access all languages and versions.